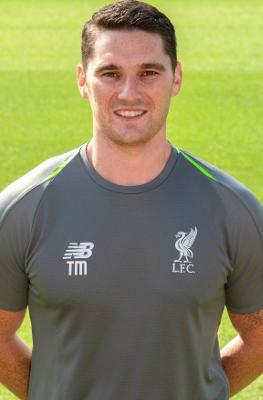 Tom Maynard joined the club in the summer of 2017 as the Academy performance nutritionist. Tom completed his undergraduate degree in Sports Biomedicine and Nutrition at Cardiff Met, and combined completing his MSc in Sport and Exercise Science while working at Sport Wales. During his six years at Sport Wales Tom worked with Commonwealth and Olympic games athletes from a variety of sports including boxing, athletics, swimming, wrestling and judo. As well as this Tom acted as a consultant to several professional teams such as Wasps rugby, Celtic Dragons netball and Cardiff City Academy. Tom said: "I aim to provide nutrition support to players throughout the academy age groups, through a combination of theory and practical advice for players, parents and house parents. "I am delighted to be working for such a huge football club, one which places such a huge emphasis on nutrition."